Gateworks would like to announce the support of the GStreamer-imx plugins starting with Yocto 1.8on the Ventana family of Single Board Computers. Gateworks, the leading supplier of Powerful ARM based Single Board Computer solutions using the Freescale i.MX6, has invested countless engineering hours researching and mastering GStreamer for the i.MX series of processors. Gateworks would like to share this GStreamer research with the rest of the i.MX community of developers! There are two main versions of GStreamer used on the i.MX6 processor:0.10 and 1.0. Version 1.0 is now the latest standard. The i.MX6 processor has hardware blocks such as the IPU (image processing unit), VPU (video processing unit), and GPU (graphical processing unit). The main advantage of using these hardware blocks is that there is no CPU cost for decoding/encoding a stream because another hardware block in the i.MX6 takes care of it. This leavestheCPU free to deal with other programs etc. The GStreamer app works with ‘plugins’. A plugin comprises of elements that can do work on a media stream. For example, the imxvpudec is a VPU based decoder plugin. This post is specifically about the plugins. There are different versions and sets of plugins available. 1. The g2d sink is very flexible in the types of input video it can take, but doesn’t have the ability to convert to as many formats as the IPU can. On the other hand, the IPU is very picky with it’s input (e.g. requiring a 1px offset) and the kernel driver is very undocumented, but as stated before, it can convert between many colorspace formats. 2. Note that the PXP sinks are only applicable to the i.mx6solo and i.mx6dl processors. 3. Please see note 1 above. #Take camera input /dev/video2, encode it to h264 at a bitrate of 10mbit/s (CBR) and save to a file. Using GStreamer 1.0 with the GStreamer-imx plugins is a powerful way to access and apply the multimedia capabilities of the Freescale i.MX6 processors on the Gateworks SBCs. If there are other examples you would like to see, please add to the discussion! 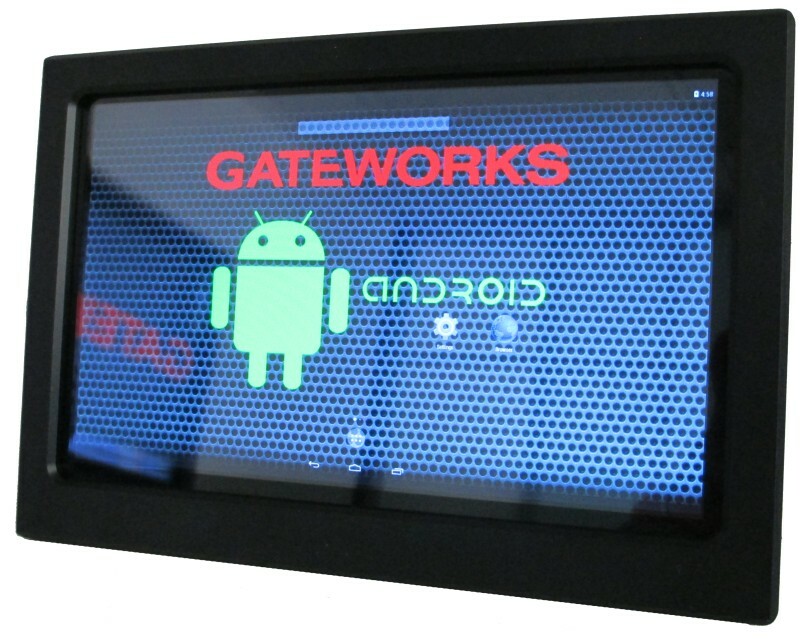 Gateworks would like to announcethe release & support of Yocto 1.8 on the Ventana Family of Single Board Computers that feature the Freescale i.MX6 processor. Yocto 1.8 is under the code name Fido. Yocto is a Linux operating system that Gateworks uses for video input and output, networking, GUI, IoT and more. Gateworks recommends all customers and engineers update from Yocto 1.7 to Yocto 1.8. Updated Linux Kernel. The kernel has been updated to the Gateworks downstream 3.14 vendor kernel. Support for the GW16113 IO Expansion module via the gwsoc software tool. More information available here. To get started, Gateworks has posted Pre-Built images on the Yocto Wiki page. This includes tarballs and ubis for multimedia and gui images. The wiki page also documents building Yocto 1.8 from source. Please update to Yocto 1.8 and contact Gateworks with any questions. Their support team is happy and available to work with you!